The newest chairman of the committee that looks at children and elder affair issues is outlining some of his top priorities for the 2017 legislative session. A number of agency leaders honored Republican Senator Nancy Detert Wednesday. 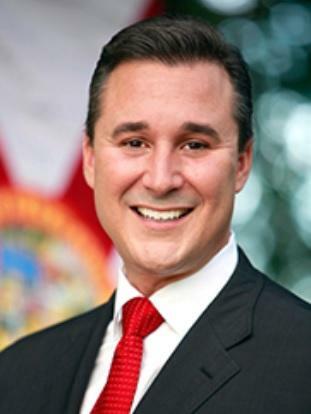 The Florida lawmaker is a well-known child advocate in the Florida Legislature. Republican Senator Nancy Detert is at odds with the libertarian leading Americans For Prosperity. The lobby group opposes Detert’s efforts to reign in film incentives, and says her proposal calling for projects to be ranked—doesn’t go far enough. 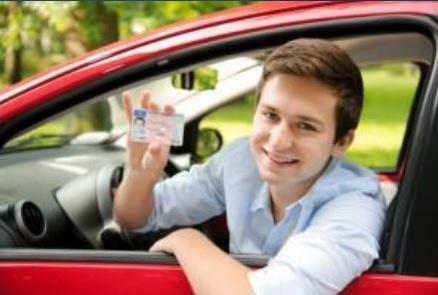 A bill making it easier for foster kids to obtain a Florida driver’s license cleared its first Senate committee Tuesday. Venice Republican Senator Nancy Detert says little by little, state lawmakers are making life easier for foster kids. Now, Detert wants to get rid of a roadblock she says has been causing problems for foster kids close to going out on their own. 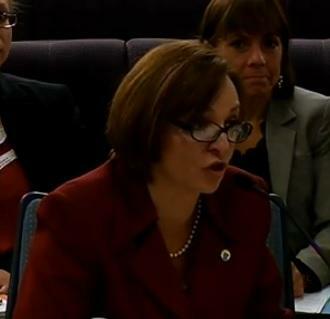 Bills banning pregnancy discrimination and establishing credit scores for minors sailed through one Florida Senate committee Tuesday. The same committee also passed a measure paving the way for dentists to provide additional services to low-income people without risk of lawsuits. 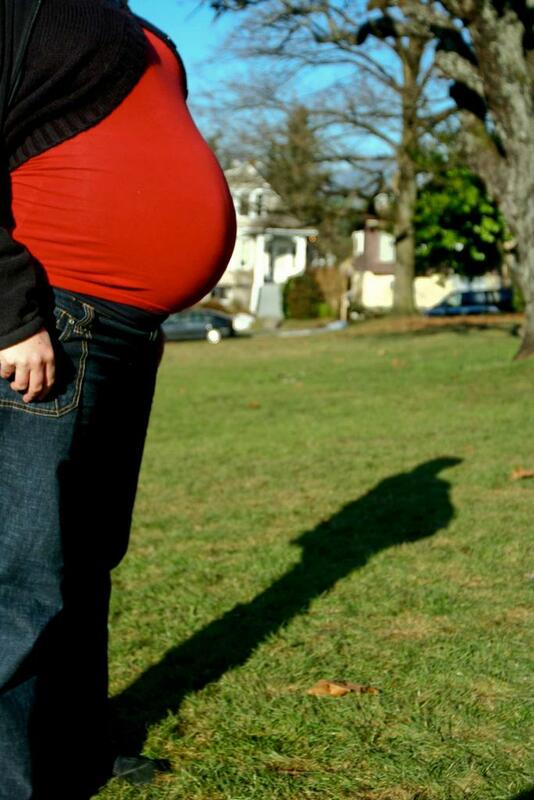 Sen. Geraldine Thompson's (D-Orlando) bill prohibiting employment discrimination against pregnant women won unanimous approval Tuesday from the Senate Judiciary Committee. Chairman Tom Lee says the measure is needed because a pregnancy case is pending before the Florida Supreme Court. 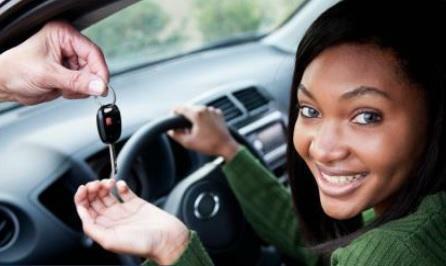 State lawmakers are working to build on past successful legislative foster care reform efforts with a new proposal aimed at helping Florida’s foster kids learn how to drive and get a driver’s license. That’s been pinpointed as one of the barriers they face as they try to lead a normal life. As lawmakers looks to craft legislation to curb the recent spate of child deaths within Florida’s child welfare system, they received an update Tuesday about what the Florida Department of Children and Families has been doing to improve its child abuse investigations during a committee that looks at child issues. At least 20 children connected to Florida’s foster care system have died in 2013, leading the DCF to re-evaluate its child abuse investigations. As Fla. Looks To Curb Child Deaths, Should Child Welfare System ‘Hybrid’ Model End? An independent review of the Florida Department of Children and Families says the state’s child welfare agency falls short when it comes to its child protective investigative services. The report comes as the state looks to curb a spate of child abuse deaths. Will Gov. Scott Sign Texting While Driving Ban Bill Into Law? With just days left to take action on a texting ban bill, Governor Rick Scott is not giving any indication as to whether he will sign the measure into law. "We're still reviewing that bill, and we'll see. I'm like every other parent and grandparent who worry about texting while driving and so, I'm reviewing that bill," said Scott following a press conference Tuesday. In addition to vetoing or signing the bill, Scott can also just let the bill become law without his signature. Florida’s new foster care reforms are in the national spotlight, after Congressional leaders held a hearing Thursday to look into different efforts to help those in the foster care system around the nation. There are only five states in the nation without texting-while-driving bans. Florida could bring that number down to four. But Thomas-Andrew Gustafson reports, the bill passed through the house Wednesday, but a last-minute amendment could end up bringing about the bill’s demise in the Senate. A bill allowing domestic partnerships in Florida is being reworked after lawmakers expressed concerns about its constitutionality at its first committee hearing on Tuesday. The bill sponsor says she’s open to writing a narrower proposal that would grant only certain rights. Public commenters filled the room at the bill’s Senate committee hearing. One of them, Vicki Nantz of Orlando, said, when her friend Joyce’s partner, Claudia, died in Hospice, Joyce was told she couldn’t arrange her funeral because they were not legally a family. Paying companies to relocate to Florida is paying off, according to Enterprise Florida, the organization tasked with attracting job creators to the state. Enterprise Florida CEO Gray Swoope presented the group’s annual report to the Senate Commerce and Tourism Committee on Tuesday. Economic incentives to attract businesses to Florida take many forms, including tax breaks, rebates and grants. Committee Chair Nancy Detert (R-Venice), said, the return on investment from incentives has been a hot topic, and somewhat of a mystery to lawmakers, for many years. Appealing for unemployment compensation could become more a more localized process, if a bill making its way through the Florida Senate becomes law. The bill would create 24 regional offices where employees could appeal their rejected unemployment claims. The bill’s sponsor, Sen. Nancy Detert (R-Venice), says it’s aimed at cutting out bureaucracy from the process of collecting unemployment benefits. The roughly 120,000 Floridians who appeal for their benefits each year would be appealing to their local peers rather than to a state agency far away. A proposed piece of legislation would bar some Florida employers from making hiring decisions based on a person’s credit history. The measure is aimed at clearing the way for more Floridians to find jobs. 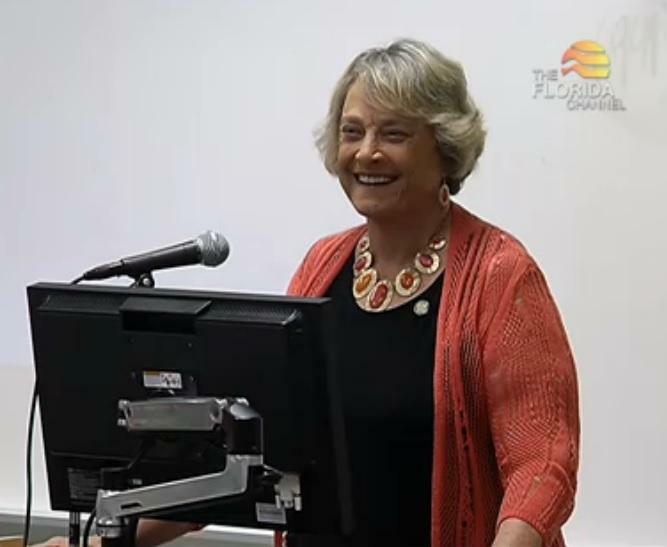 Senate Commerce and Tourism Committee Chair Nancy Detert sponsored the bill. 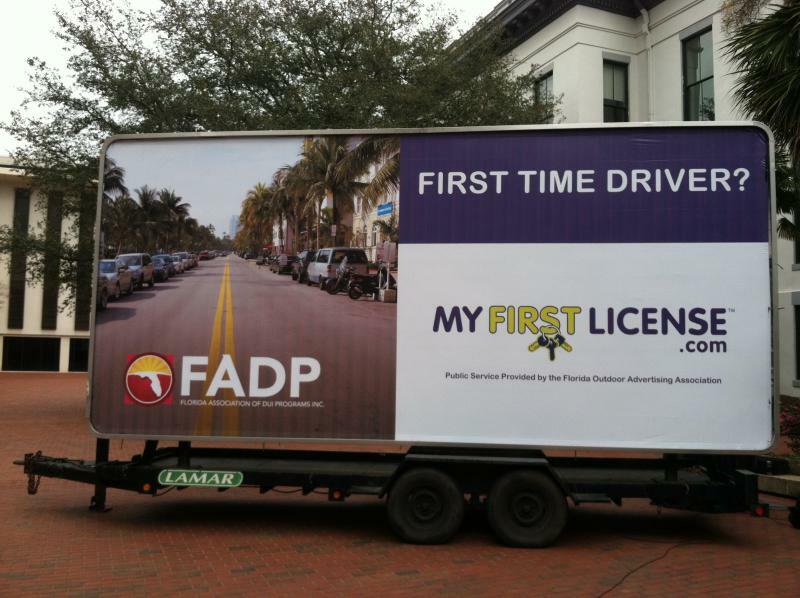 The state of Florida is launching a new billboard and website campaign to try and educate young people about the dangers of distracted and drunk driving. The “Be Ready for the Road Ahead” campaign is targeting drivers who are most likely to die in car crashes. 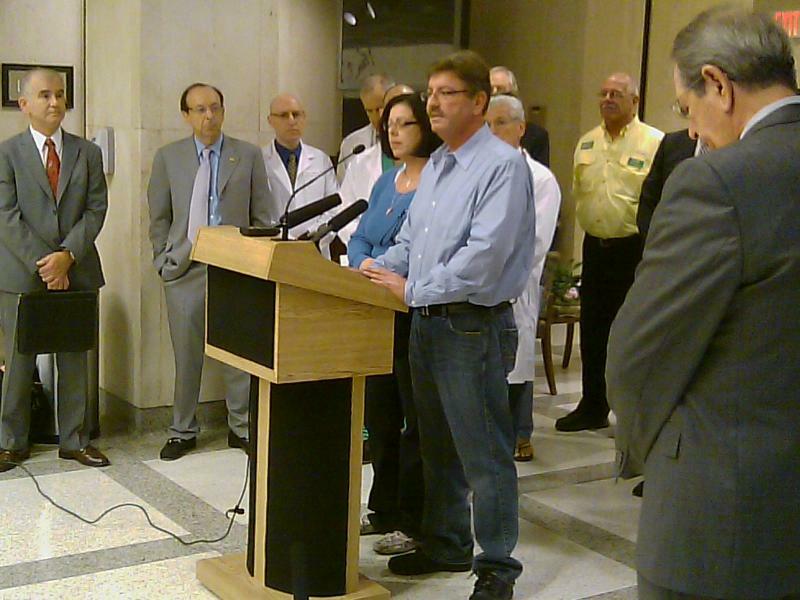 Some of Florida’s Senators are calling for a comprehensive tax overhaul in the state. Regan McCarthy reports lawmakers say it’s time to stop piecing tax rules together bill by bill. Forty-one states have a full or partial ban on texting while driving. Florida is one of just eight states that have no such laws on the books. Tom Flanigan reports it appears that situation is unlikely to change as a result of the 2012 lawmaking session…. Florida lawmakers are looking into a number of bills aimed at collecting a sales tax for goods brought over the internet. Some estimate the state is losing out on hundreds of millions of dollars in uncollected taxes, but Regan McCarthy reports lawmakers say they’re more interested in trying to level the playing field for local businesses than making that money up.